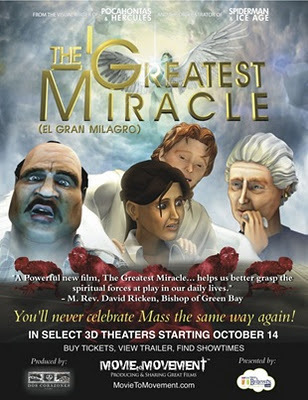 The Greatest Miracle, an animated look at the source and summit of our faith, Holy Mass, opens today in 63 cities. It is a film that has me feeling quite conflicted. On the one hand, the concept of using film to explore what is going on spiritually in Mass is a wonderful idea. There are some truly memorable scenes in this artful movie. The score — by Oscar®-nominee Mark McKenzie, who orchestrated the score for Dances with Wolves — is beautiful and the rendering of the Church interior is exquisite. The Greatest Miracle is directed by Bruce M. Morris. He is the visual writer of the animated hits Pocahontas and Hercules and earned an Academy Award® nomination for his work on 2009’s The Princess and the Frog. But there are some real problems with the story, if you are hoping for something that is entirely true to the faith. In the movie, three people find themselves at the same Catholic Mass – each a Catholic struggling with a personal crisis. Monica is a widow who is caught between the financial demands of providing for her son and the child’s own need for her attention and time. Don Chema, whose story intersects Monica’s through an incident on the road, is a bus driver with a critically ill child. Doña Cata is an elderly woman who fears she has become a burden to her family. Though each is a faithful Mass attendee, their eyes need to be opened to the graces available to them and to the great universal battle that gives ultimate meaning to their struggles. The enlargement of their vision will occur during the Mass when each is visited by a Guardian Angel. The angels lead each person to understand how great is the miracle of the Mass and what is going on in the spiritual realm while the Sacrifice is being offered. This is where the film is at its best: making visible the offerings of self with which we are to approach God and which we are each to offer every Mass along with Christ’s offering; making visible the connection between the altar and Calvary; showing the power of the Mass over the spiritual forces of darkness. It is here that the first caution must be raised about this movie. The sight of demons lurking about in a church, oozing from walls and floor, is disturbing and would likely be very frightening to children – to the extent of making them afraid to enter a church. And the same is true for the depiction of the Holy Souls seeming to reach up from under the floor to beg for prayers. For this reason, this is one animated film about the Catholic faith that I would not recommend for young children. Even for older children and teens, or anyone not already very well grounded in Catholic teaching, I would not recommend viewing this movie apart from a knowledgeable companion, parent, or friend, who could point out and explain problematic scenes. The story line involving Doña Cata is a very unfortunate episode that seriously mars the film. It turns out that she is attending Mass and receiving Communion even though she has just died — despite which she is visible to the other Mass attendees and the priest. This part of the story seems to have been written to highlight the role of the angels in conducting a soul to the presence of God, but it is a confusing contrivance. Although the Guardians strongly warn against distractions during Mass – the aim of the demons present is mainly distraction – I can’t imagine anything more distracting than the parade of apparitions during this Mass: the Virgin Mary; Saints, including Monica’s late husband (and she should have asked him why he didn’t have better life insurance so she didn’t have to work so much! 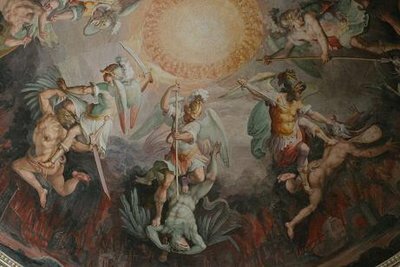 ); Holy Souls clawing the floor from below; the Corpus on the Crucifix coming alive, bleeding, and dying; angels materializing and flying about. I haven’t even mentioned that a Confession line is moving along one wall during the Mass. And I think showing a demon materializing into a voluptuous young woman to tempt men in the Confession line was simply silly. The reality is worse! Real Catholic women dress like that for Mass! Too bad their Guardians don’t show up and hand them a robe. 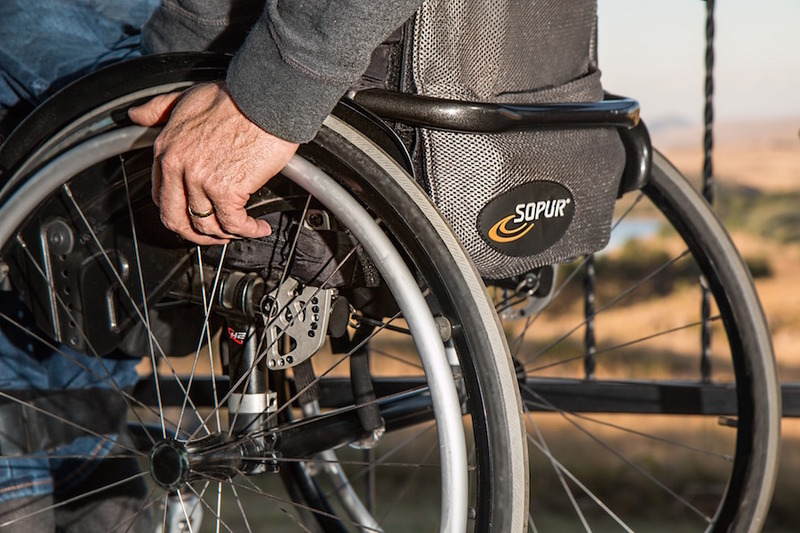 Don Chema’s story involving his ill child missed the truly high theological note it could have reached by resolving in his being granted a miracle of healing through the intercession of the Blessed Virgin during that Mass. I believe that for Don Chema to have found peace and acceptance of his trial in seeing the Blessed Virgin at the foot of the Cross would have been a much more powerful revelation of the grace we can receive from Mass, the grace to accept the Cross and to remain confident in the love of God during the midst of our worse sorrows. So should you see this movie? If you want to and you understand where it goes wrong, I don’t see that it will do any harm. But when I look at it through my convert’s eyes, I’m sorry for the confusion it may sow in the minds of non-Catholics. It is too bad it wasn’t better written because it was a wonderful idea. 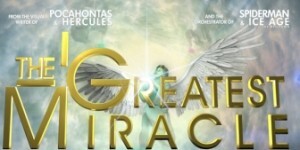 Website: The Greatest Miracle. Rated PG for demon scenes mentioned above. Thank you for your analysis, Mary. Some of theology behind the movie seems awry. Disappointing. I think the people who made this film are so well-intentioned that it pains me not to be able to whole-heartedly recommend it. Thank you for this article!! I agree and would add the following conflicts I had after viewing the movie…. The other people in church who were praying for themselves were portrayed as not receiving any graces and the angels were not carrying their petitions to the throne. Being at church and praying to the father (albeit poorly) STILL merits graces. Which is another question I have, where did they get the idea (theologically)that we need our guardian angels to carry our petitions to the throne?? The woman said she had been to confession the evening before but the angel questioned her readiness reminding her of how she was angry at a bus driver who nearly hit her car. She yelled, “learn how to drive.” In fact, fear is an impediment to acting with full freedom, so she may not have been even fully culpable for her anger in that moment. 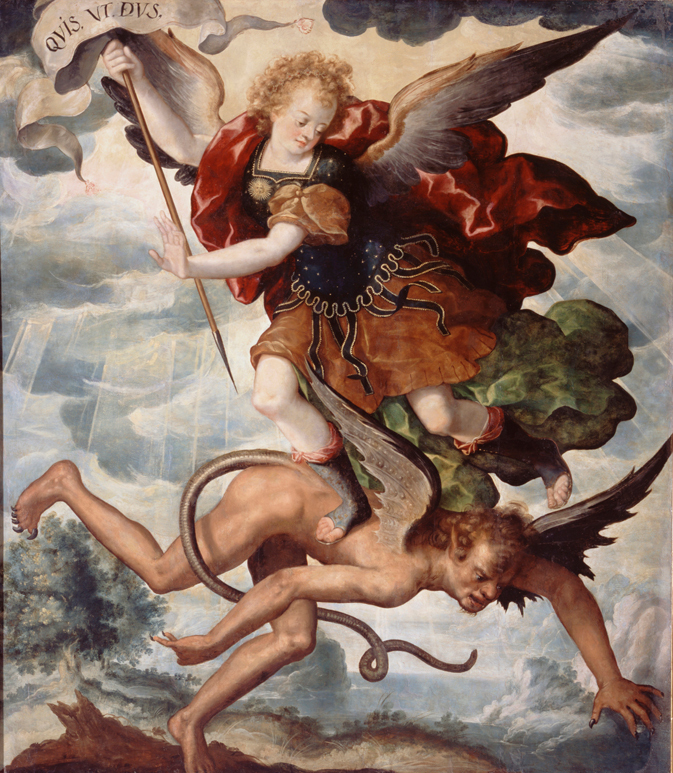 That the angel questioned her readiness to receive based on a nearly fatal car accident (and within hours of attending confession) bordered on scrupulosity.